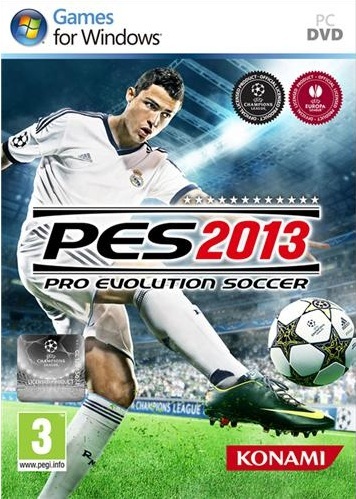 Description: In Pro Evolution Soccer 2013, players are given greater freedom over ball control and the way players receive and trap the ball has been improved. 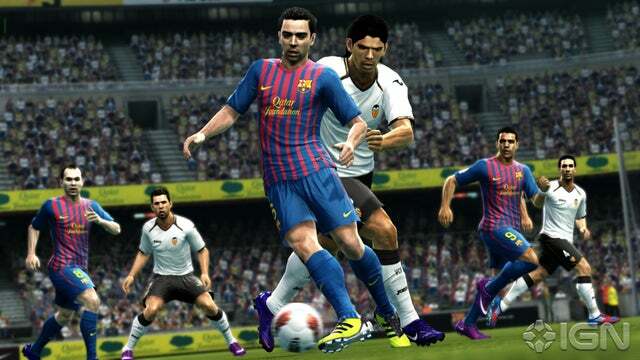 Also in PES 2013, characters are more recognizable and the game is more balanced than ever before. PES FullControl: players will be giving greater freedom over ball control and the way players receive and trap the ball has been improved. For the first time players will be given the option to take manual control over their shots. Dribbling speed has been slowed to keep it more realistic, but using R2 will allow players to add “various styles to their close control”. Player ID: Players are more recognisable in PES 2013, having signature attributes, skills and tricks. The intention is to make individual players feel unique and easily identifiable on the pitch. This also extends to the behaviour of goal keepers. 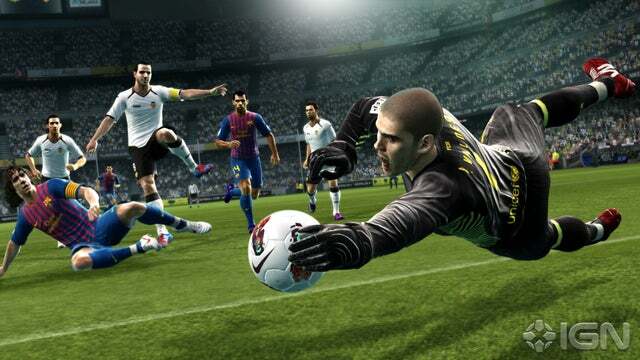 ProActive AI: PES 2013 promises to balance games even more. Teams will have greater organization in defence and attack, and will respond more quickly when they gain or lose possession.